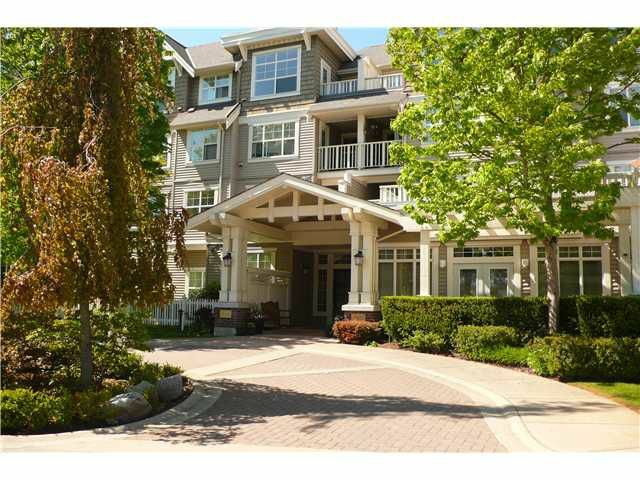 The Balmoral House is a well maintained adult orientated 55+ complex, centrally located within walking distance of Lynn Valley Center, Karen Magnusen Rec Centre and Mollie Nye House. This top floor, southern exposed unit offers an open living concept, bright white kitchen, gas fireplace and vaulted ceilings in the main living. Spacious bedroom, allows for house-sized furniture and walk-in closet. Semi ensuite includes walk-in shower and large vanity with storage. In suite laundry and tonnes of storage. Pets and rentals allowed with restrictions. The Balmoral House offers a beautiful main floor common area to socialize and play cards with the other friendly residents. Meal plans, cleaning and laundry services available to purchase from Sunrise facility next door. You've found your new home! Call now for your private showing.